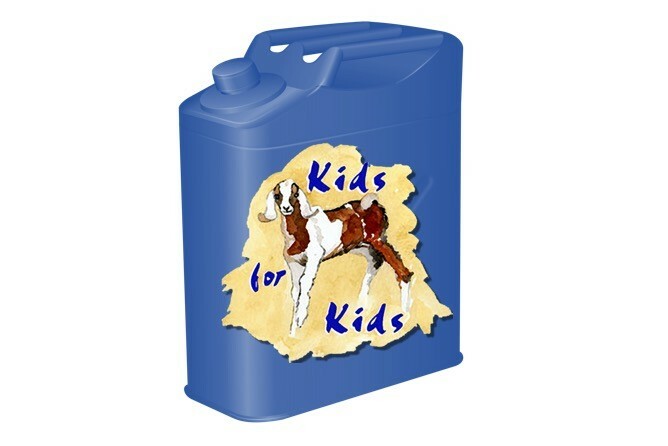 Jerry cans are vital for families to be able to carry water from the water pump and to store in their home. For the first time we have ever known, families are now having to share jerry cans, as they can no longer afford to replace them. Two water containers, so that families can carry and store water safely.